Like many churches, Elim Baptist is made up of people at varying places on the road to the Celestial City. 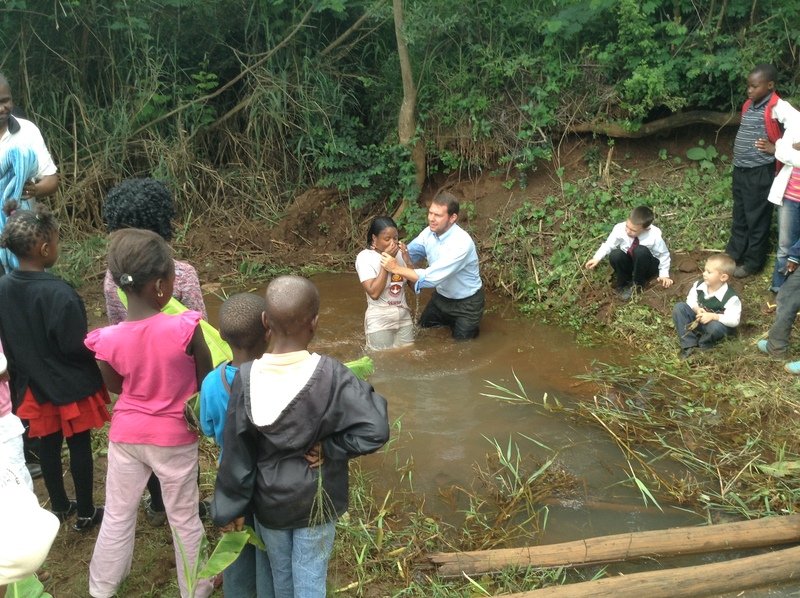 But probably unlike many churches, a majority of our believers are young people whose parents are unconverted. Over the past 3 months since I last wrote, our assembly has experienced a number of cases of church discipline. When I say that term, I mean that believers fell into sin and had to be approached. Thankfully, I do not mean that we had to remove any names from membership. In each case ranging from drunkenness to disobedience in the home the church member has responded with a willingness to repent and move forward. In God’s remarkable providence, some good is already coming from the bad as at least one young man—who didn’t fall into sin—has taken special strength from these cases to redouble his flagging efforts at living the Christian life. Spiritually speaking, was this last year good, bad, or in the middle? How can we make the next year better? Are you willing to still sign the church covenant? For three months, we have studied each of the Fruit of the Spirit, and now in 2014 we will work our way through 1 Corinthians. Please pray for our believers to continue the Biblical model of slow, but steady growth. 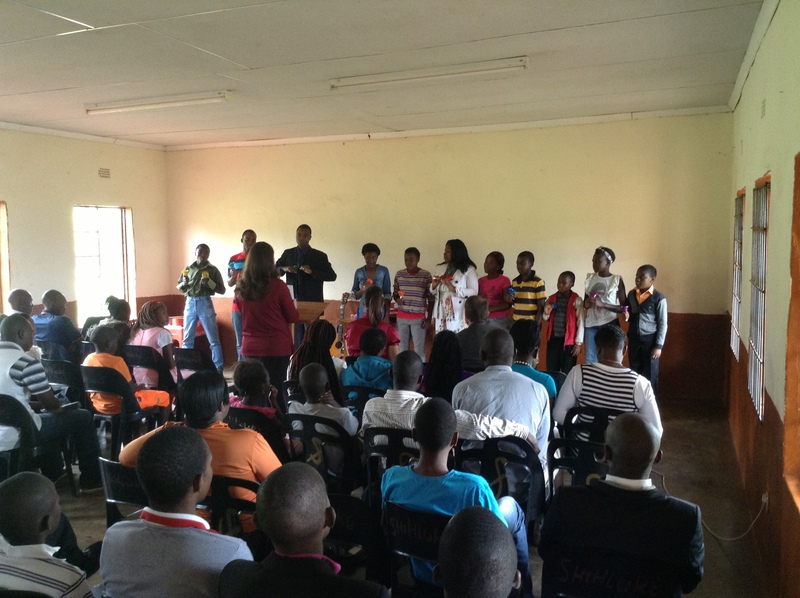 On the 22nd of December, Alphaeus and Shonisani Nyalungu gave their testimonies at a full-house service including the Mashamba and Mbhokota congregations. This couple in their 30’s with three children have been worshipping with us for over a year now after having been burnt at previous prosperity “churches.” What is amazing for our church is that both a husband and wife were converted, and they are able to come to church each Sunday even though they live about 20 kilometers away. At their request, we are now studying through the Baptist Confession of Faith each Saturday. 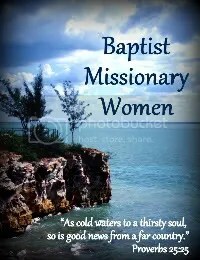 Please pray that their children would be converted. Their eldest boy Nyiko is 8 and has been asking questions about salvation. Along with this family, a young man I’ve referenced before gave his testimony though he was very nervous to speak before the august body of 80 or so. At 18 years old, Harry has been consistent to the workdays as well as nearly all the services for about a year. Though his mother is not a believer, and he does not know his father, we are glad he has joined our family. Harry is in the photo with our church’s new handbell choir. Thank you Calvary Baptist Church in Mikado! Last year no one asked, but undaunted, I’ll offer a recommendation of my Surprise Book of the Year: Why Johnny Can’t Sing Hymns: How Pop Culture Rewrote the Hymnal by David Gordon. Pop culture is like eating spoonfuls of sugar, and thus its musical embodiment is sick as well. Don’t be scared: it’s less than 200 pages. Another book that deserves a wide circulation was sent to me recently by a friend, John MacArthur’s excellent Strange Fire. You can also download audio lectures of the conference by the same name. Have you ever been bothered that a great book was written before you could even try your hand at writing on the same topic? I'm Amy, a missionary wife and mother of four children, blogging about our lives and perspectives on culture in South Africa. 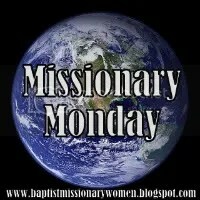 This entry was posted in Missional Monday and tagged church, Missional Monday, missionary challenges, prayer letter. Bookmark the permalink. Love seeing them use the handbells! We’ll read this in family devotions and pray for these specific requests. When Jan Alexander was here, I told her what an encouragement she was to you in showing you different ways you could use your music on the mission field–and here you are!